Ron and Maggie Tear Photography: Blue Sky. 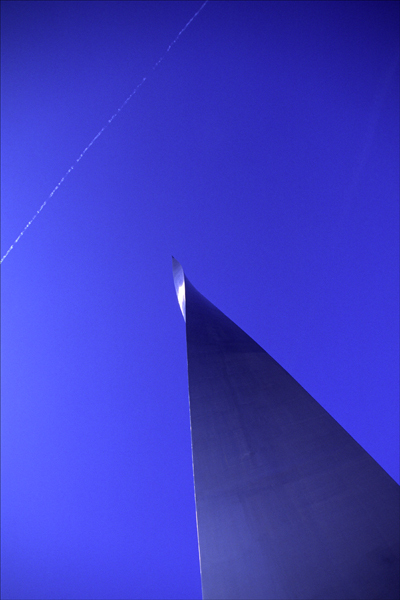 Steel monument erected beside the Dome. Almost abstract rendition, of something we would not notice usually.